If you never picked up WarioWare: Twisted! for GBA, Play-Asia has it for their weekly special, so it's $17 for another three days. 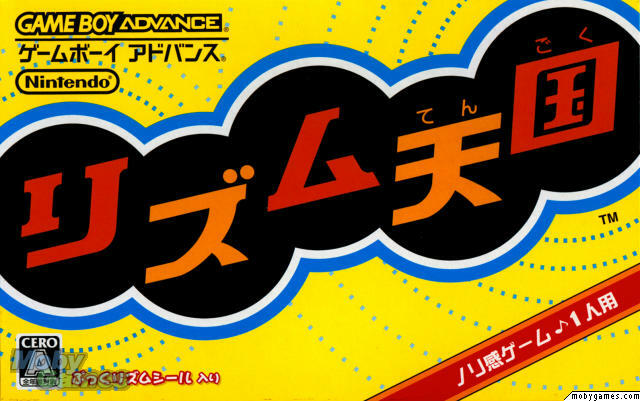 The only catch is it's the Japanese version—but hey, it's WarioWare, do you really need to read WarioWare? I played it in my DS when it came out over here and it's a fine installment of the series. If you missed it, here's your chance!